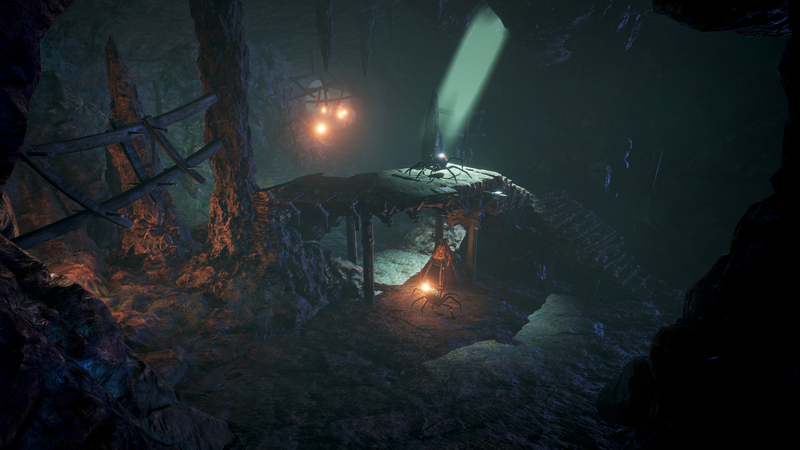 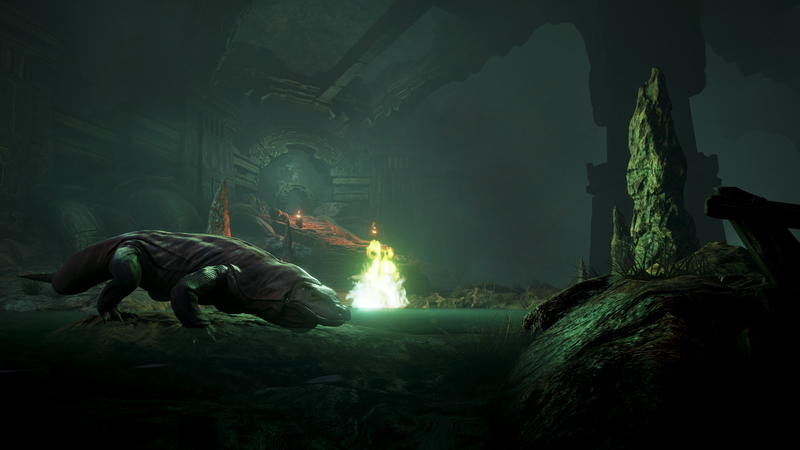 Discover new locations including the Swamp, where perverted Lemurians perform orgiastic rituals in worship of Derketo, goddess of lust and death. 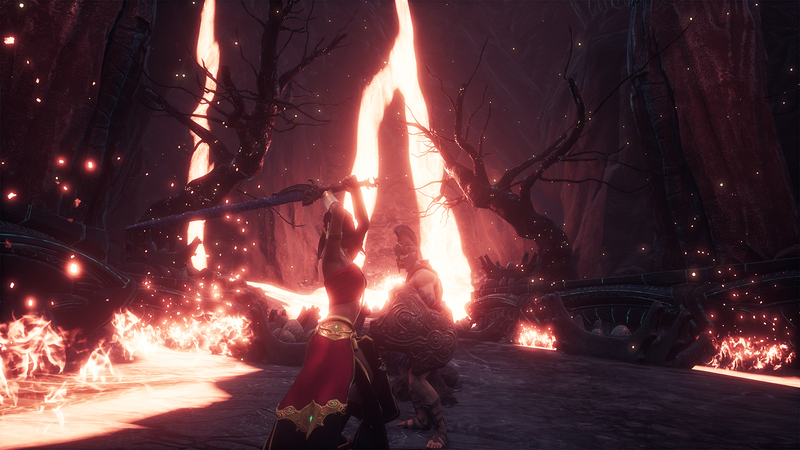 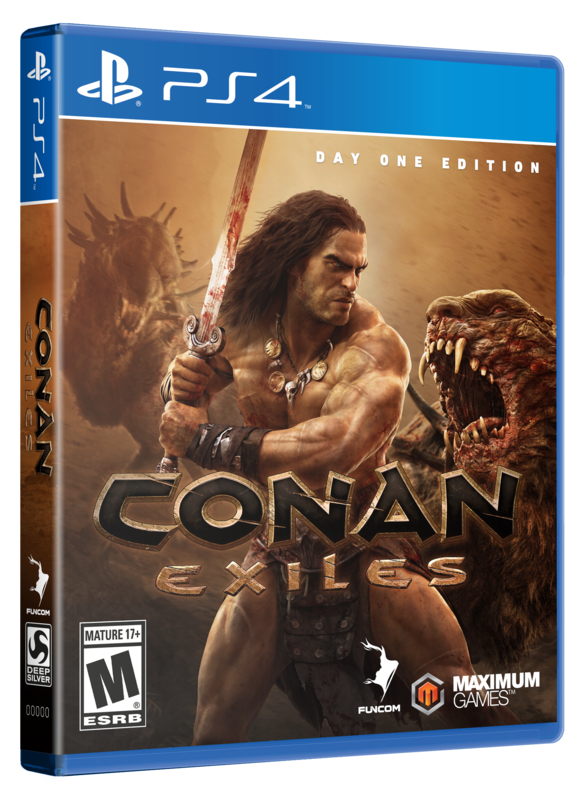 This narrated video shows the epic journey players will take through the new and seamless world of Conan when the game launches on May 8th! 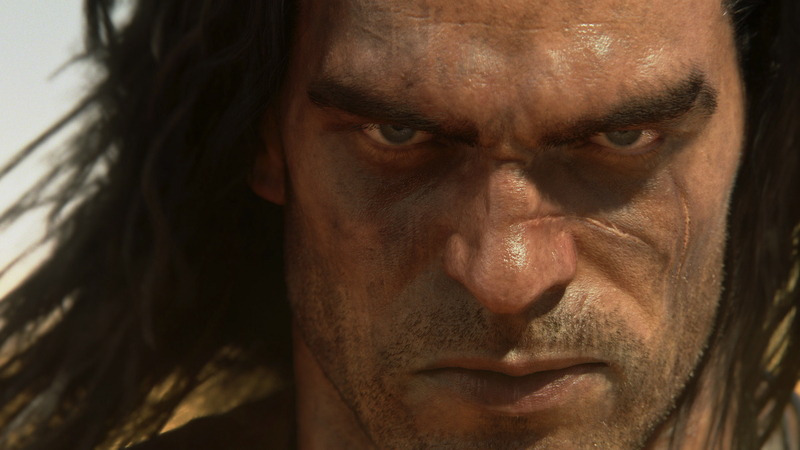 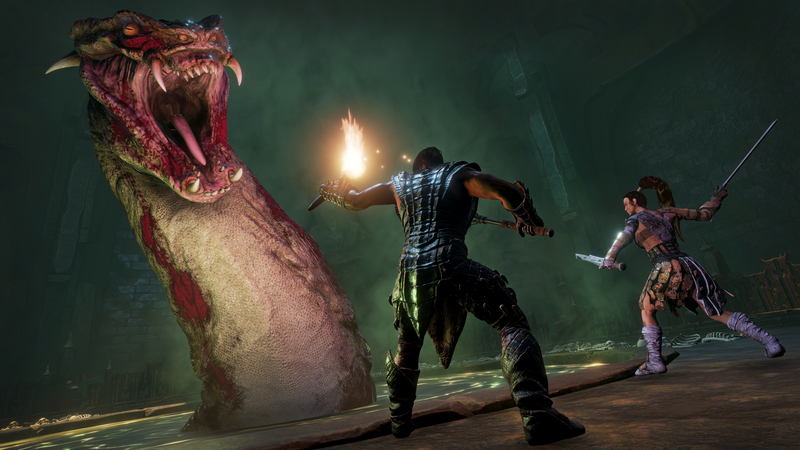 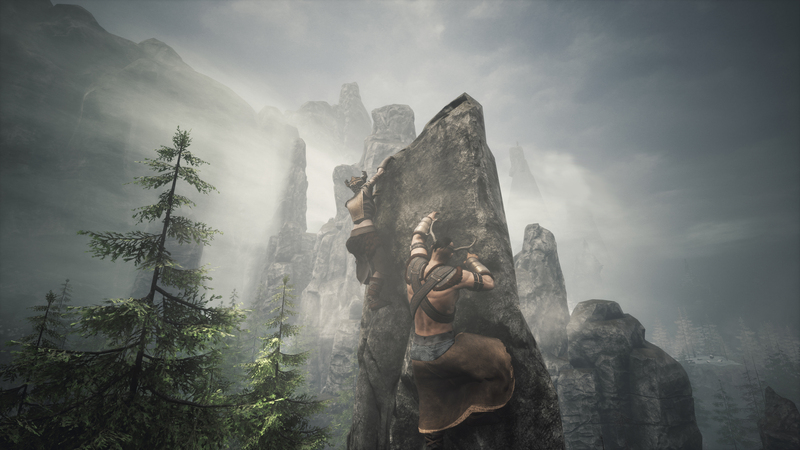 After 14 months of Early Access, Conan Exiles is about to launch complete with new content, features, and its first ever release on the PlayStation 4 platform. 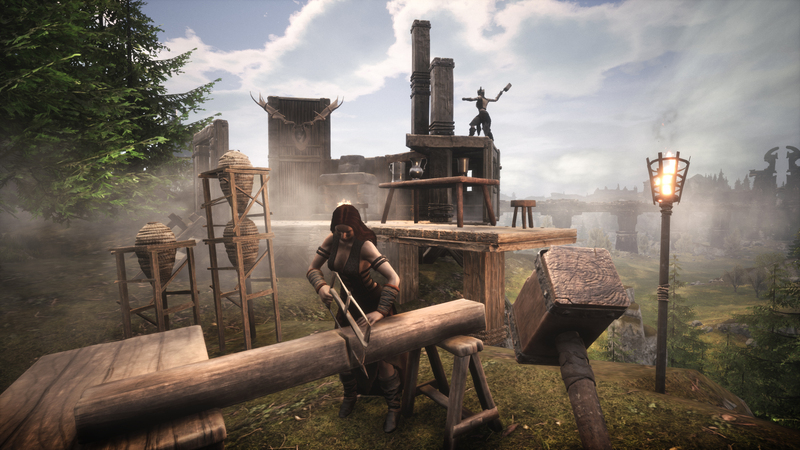 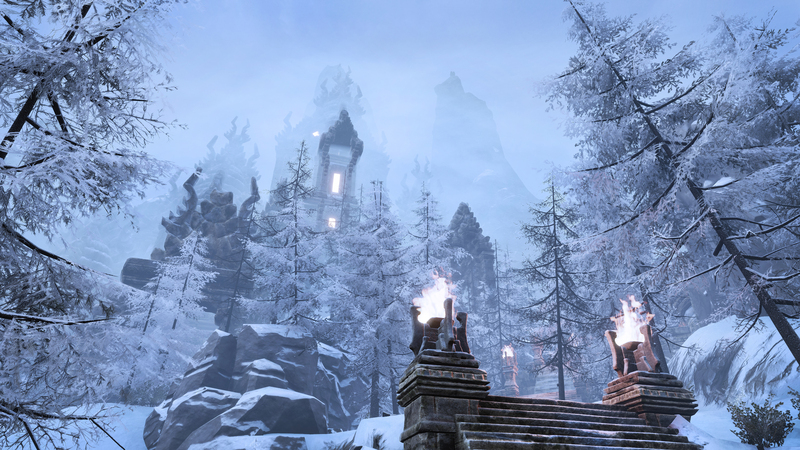 More than doubling in size since the start of Early Access, the world players will get to explore and survive includes extreme locations from burning deserts to the frozen highlands, as well as never-before-seen locations such as the Swamp. 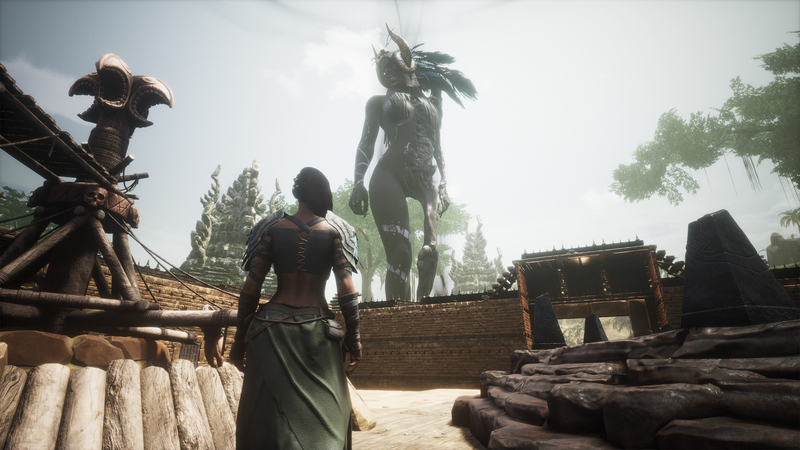 There, players will find the perverted Lemurians who perform orgiastic rituals to worship Derketo, the twin-natured goddess who walks the line between lust and death. 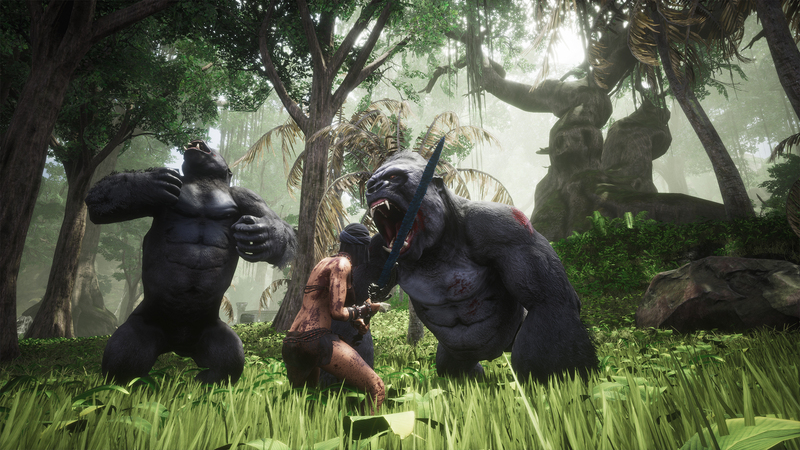 This new video will introduce you to the vast, new world of Conan Exiles and show you just what it takes to survive the savage lands of Conan the Barbarian. 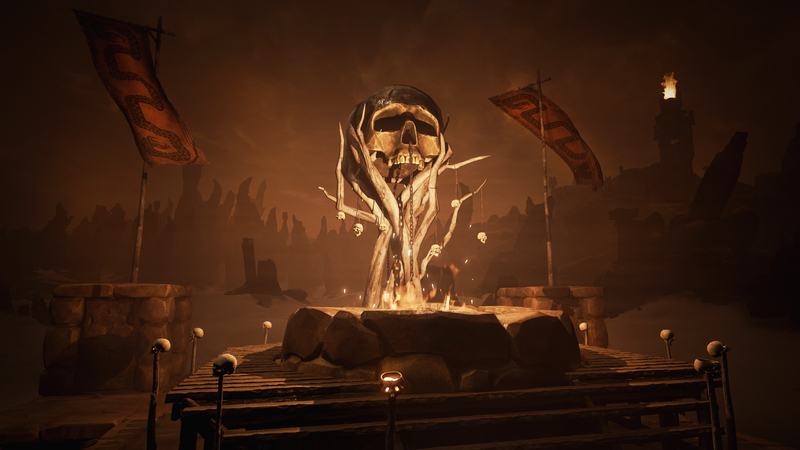 Funcom – Funcom is an independent developer and publisher of online games for PC and consoles. 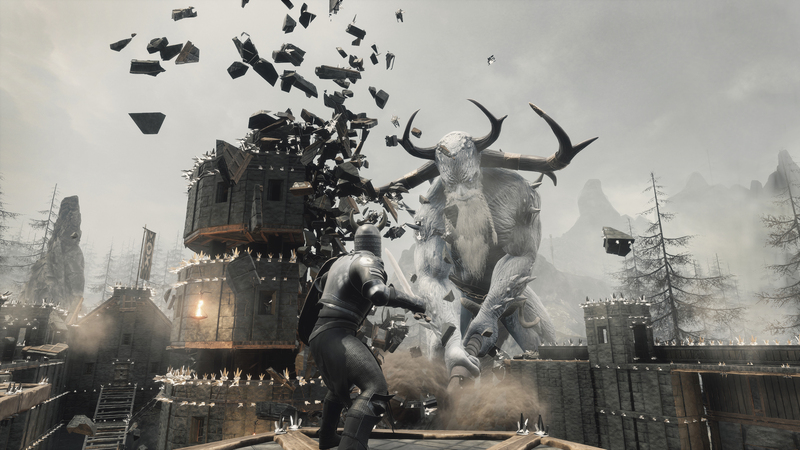 Funcom has provided outstanding entertainment since 1993 and continues to expand its track-record of more than twenty released games. 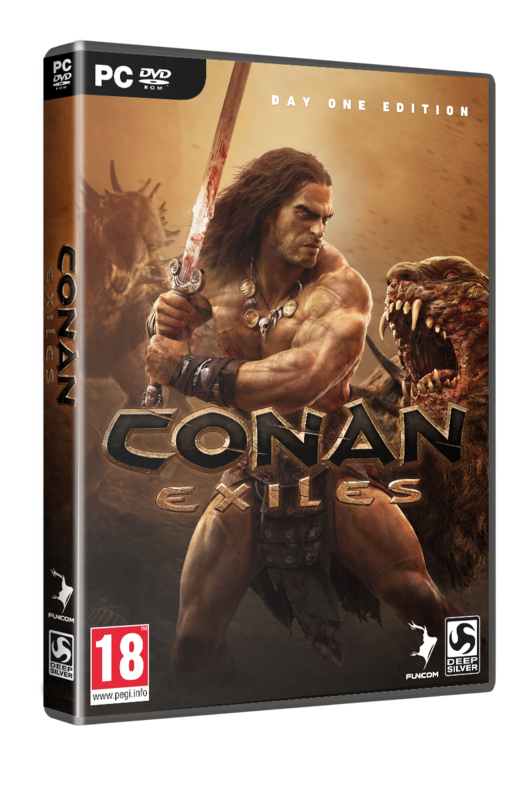 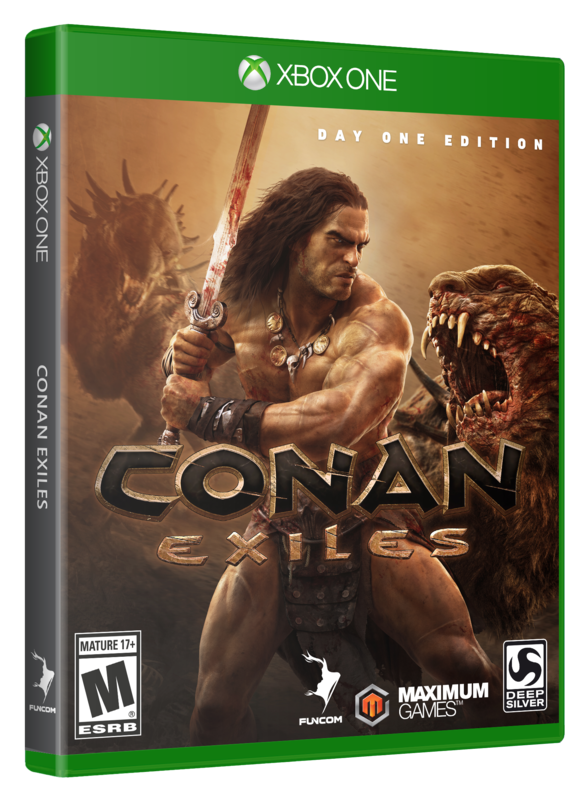 Titles include ‘CONAN EXILES‘, ‘The Secret World’, ‘LEGO® Minifigures Online’, ‘Age of Conan: Hyborian Adventures’, ‘The Longest Journey’, ‘Anarchy Online’, ‘The Park’, and ‘Dreamfall: The Longest Journey’. 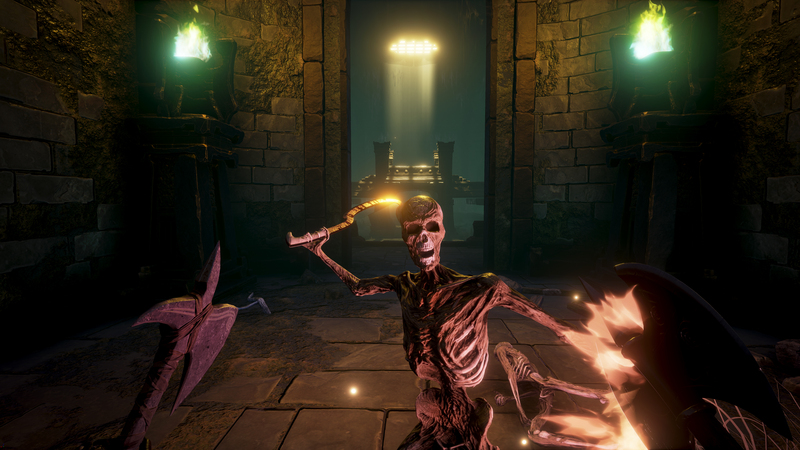 For corporate information please visit www.funcom.com. 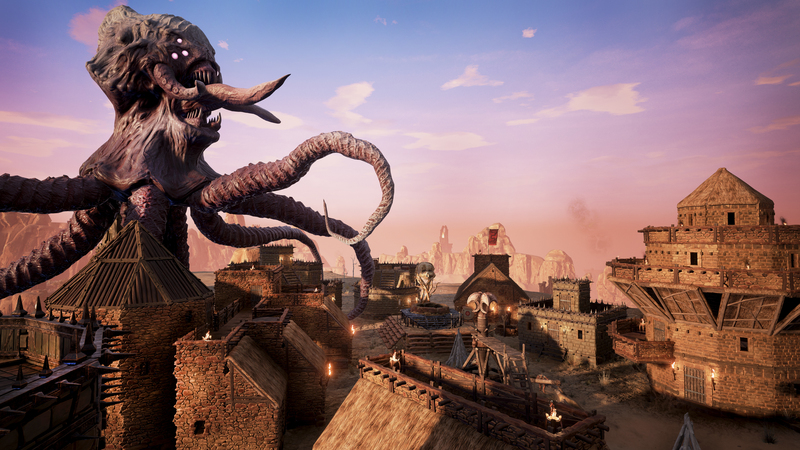 For information about Funcom games visit www.conanexiles.com, www.thesecretworld.com, www.anarchy-online.com, www.dreamfall.com, www.theparkgame.com, www.conanexiles.com, or www.ageofconan.com. 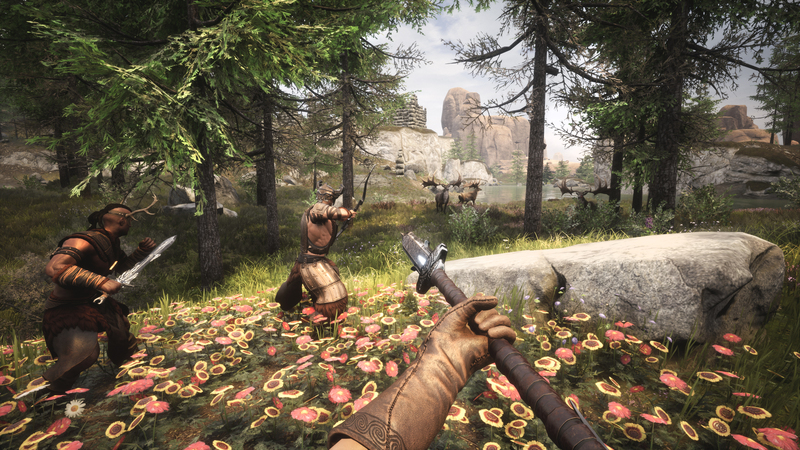 Funcom is listed on the Oslo Stock Exchange under the ticker FUNCOM. 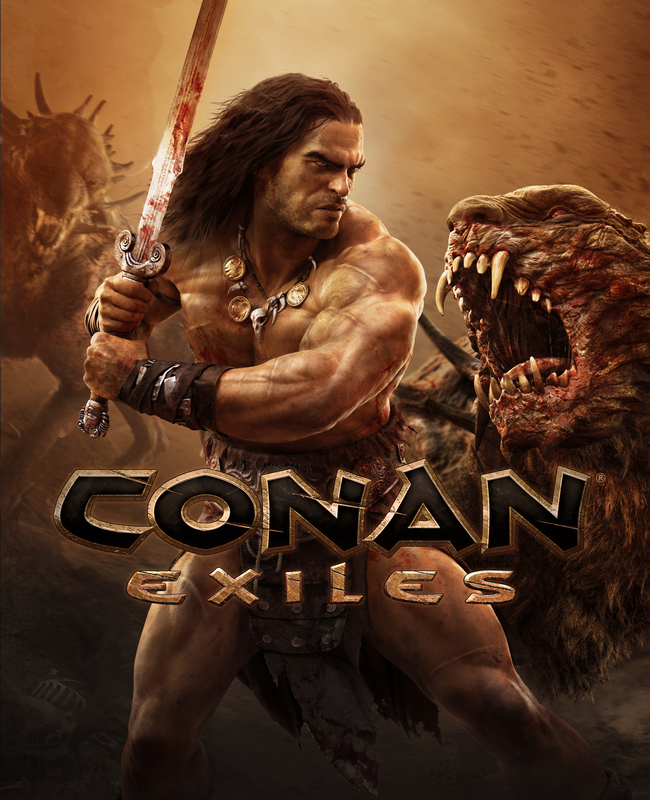 Conan Properties – Conan Properties International LLC owns and manages the “Conan the Barbarian” brand through all forms of media, including motion picture, television, gaming, publishing and toy industries. 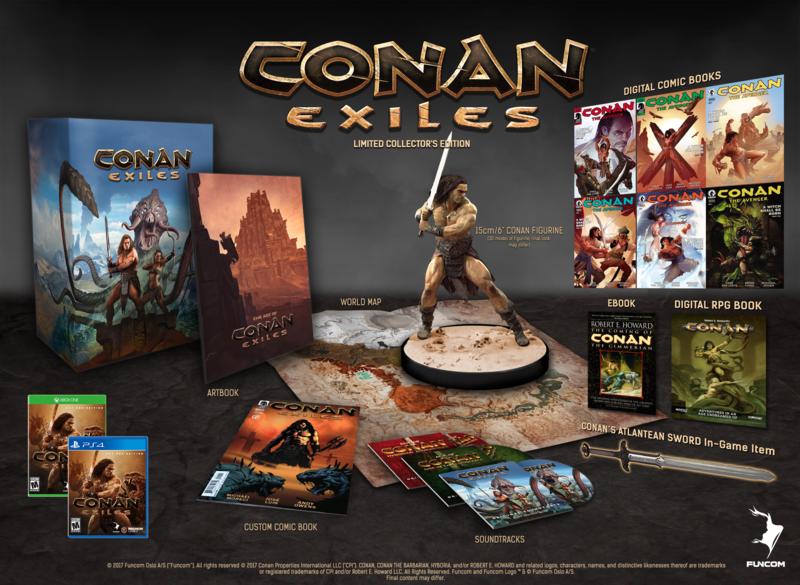 One of the most universally recognizable iconic figures in modern popular culture, Conan was born from the creative genius of pulp fiction author Robert E. Howard. 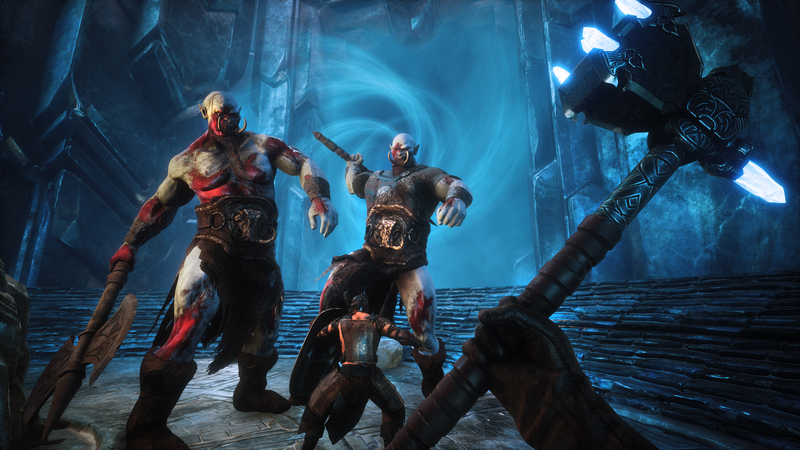 The company is part of the Cabinet Entertainment group. 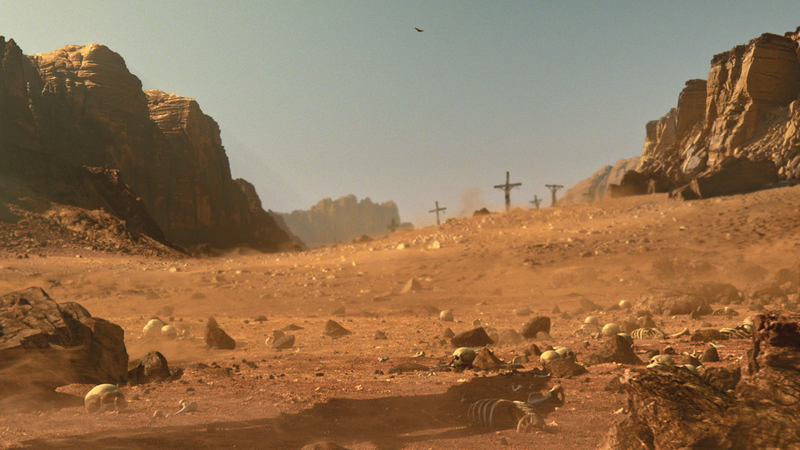 Previous Oh…Sir! 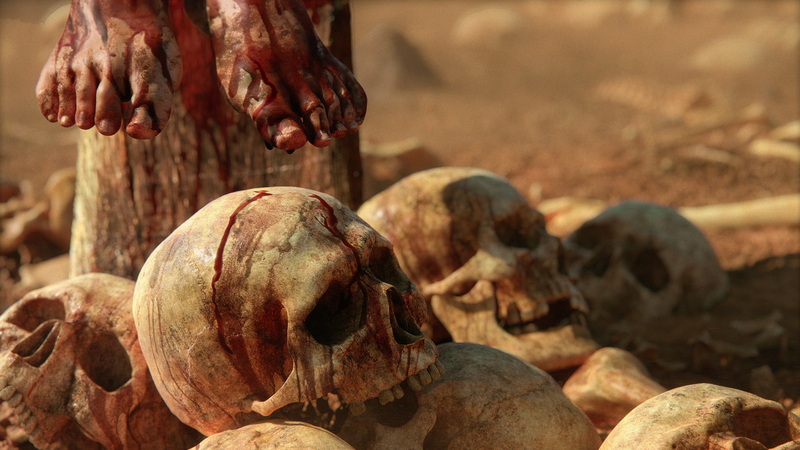 The Hollywood Roast Heads to DVD… I mean PS4 and Xbox One!